Just like an old car, sometimes it makes sense to replace an asphalt pavement entirely rather than repair it. And just like your old beater, evaluating your asphalt pavement and calculating whether the cost of repair or replacement gives you the most value can be tricky. Whether a large project, like a parking lot repaving, or something as small as a single driveway, every home or business owner will have to make this decision at some point. 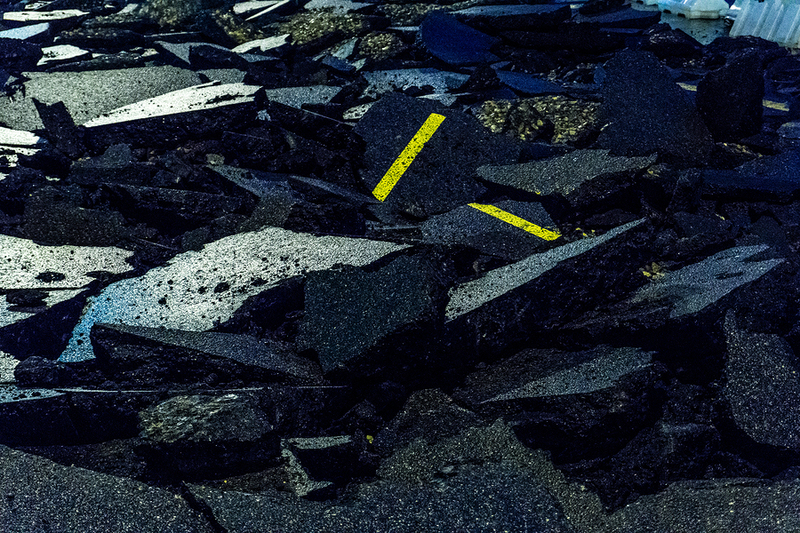 We want to give you a few tips to help you evaluate your damaged pavement and determine whether repair or complete replacement is necessary. The most critical factor in your decision is the actual extent of the damage. Sometimes this can be difficult to determine if you aren’t a pavement expert. 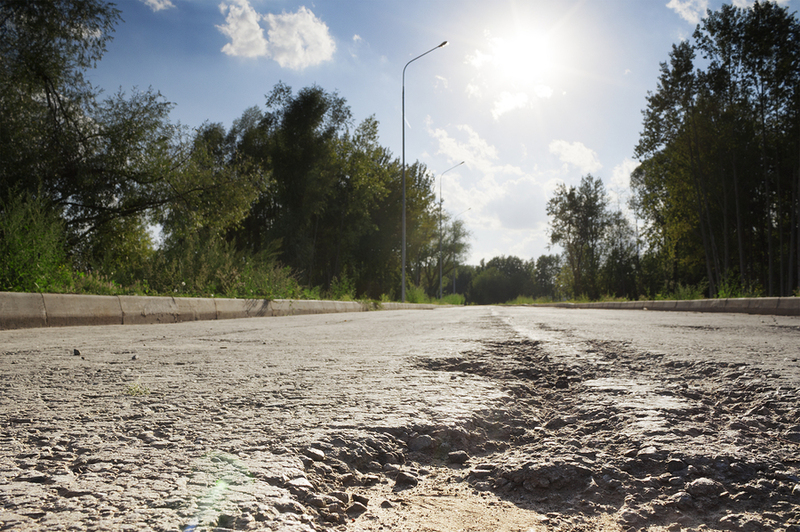 As a general rule of thumb, if over 30% of the pavement’s surface is damaged, a complete replacement will be necessary. While repairing the widespread cracking and potholes will be cheaper than constructing a new pavement, a brand new structure will give you a much longer service life that will ultimately give you a better return on your investment. But evaluating the damage on the surface isn’t always enough to make the right call. For this reason, we recommend getting a thorough evaluation by a paving contractor. An expert can evaluate the extent of the damage to both on and below the surface layer and help you make an informed decision. For example, Alpine Asphalt in Minnesota uses a checklist that helps their customers determine the best course of action. How Old is the Pavement? Another factor is the pavement’s age. Every day, little stresses take their toll on your pavement. Exposure to the sun, rainfall, traffic, and oil and gasoline slowly damage the surface and subsurface layers over time. The older your pavement is, the more likely it is that you’ll need a complete replacement. 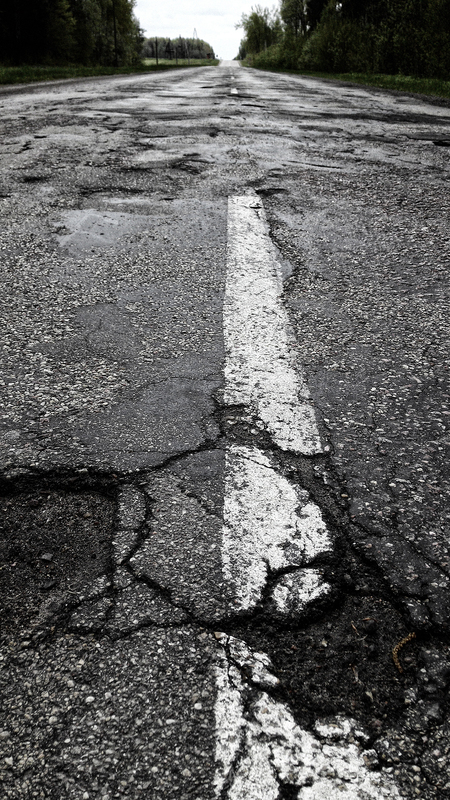 Paying for extensive repair work on a driveway or parking lot that’s over 20 years old might extend the pavement’s service life by a few years at best. A complete replacement, though more expensive, can give you another 20 years or more out of your asphalt. Home and business owners in need of pavement restoration have another option. Resurfacing involves removing only the top layer of the asphalt, making any necessary repairs to the sub base, and applying a new 1”-2’’ layer to the surface. This option is best for pavements which have significant surface deterioration with arelatively stable foundation. It is considerably less expensive than a complete replacement and will add more life to your structure than extensive crack filling or patching. Still Not Sure? Contact a Pro. Most paving contractors are more than happy to provide your property with a free evaluation. If you’re ever unsure about the best course of action, give your local paving company a call and get an expert opinion. This evaluation will usually come with no obligation to purchase any services, and you can even get second opinions from other local companies.